Please welcome our next producer in Residence.. Delectaballs! - Adelaide Central Market: The City of Adelaide's premier food destination. Over 70 traders under one roof. Please welcome our next producer in Residence.. Delectaballs! 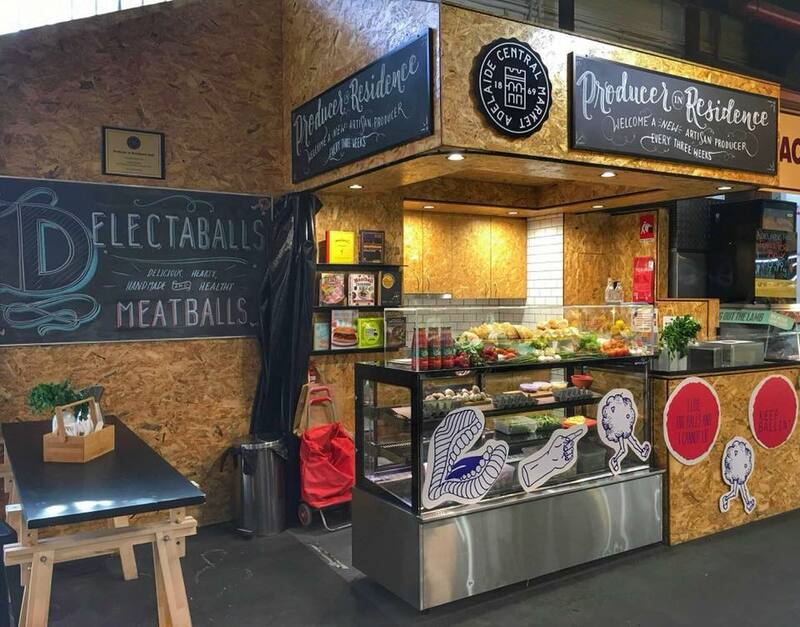 Delectaballs is Adelaides only meatball food truck, and is our latest Producer in Residence. Inspired by his nonnas cooking and her many variations on meatballs, David decided to embark on his lifelong search for the perfect meatball. Offering a wide variety of flavour combinations, these delicious hand-made meatballs and arancini balls are perfect for any time of day! Try their brekky slider which includes a bacon meatball or their tandoori plate. Better yet, they also offer take home packs so you can enjoy them now or later! Delectaballs is located in the Producer in Residence stall (next to O’Connell Meats) at the North-West entrance ‘til 21 April 2018.